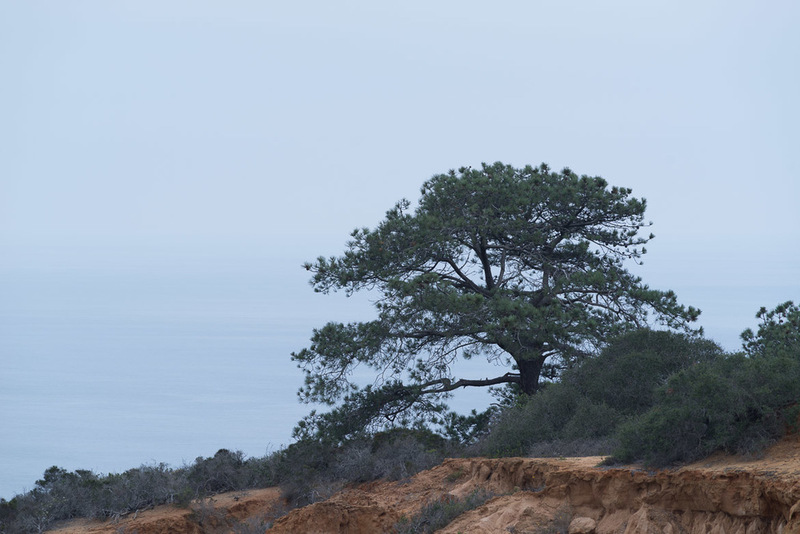 One of the several Torrey Pines atop Broken Hill in the Torrey Pines Reserve. It's textures this week on In Post. Join me as I lay down a couple of textures and color layers to craft a vintage, distressed look for a photo from the Torrey Pines Reserve. Featuring on1 Perfect Photo Suite 9.5. And if you like textures, check out my textures.